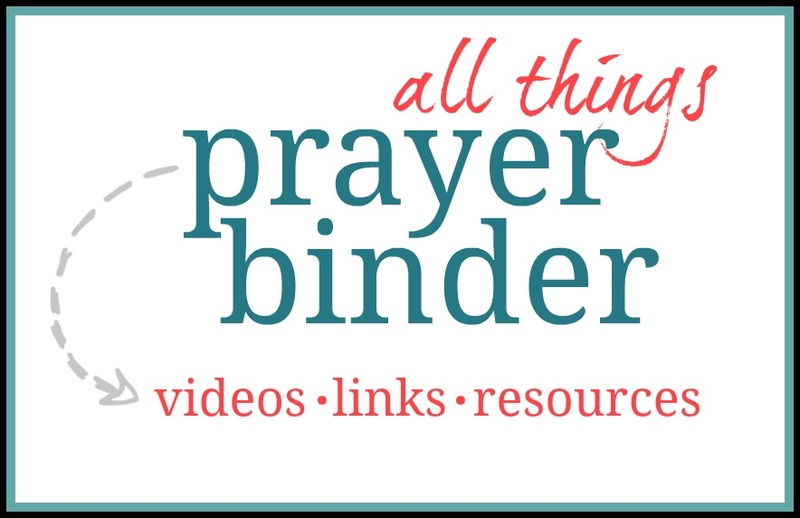 Stone Soup for Five: All things Prayer Binder! 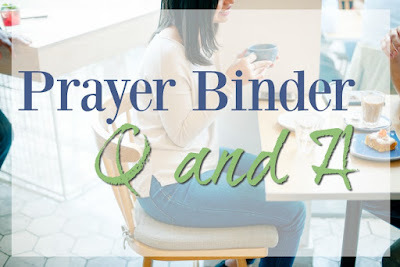 I'm wrapping up my 2018 Prayer Binder series here with all the resources, videos, and links! 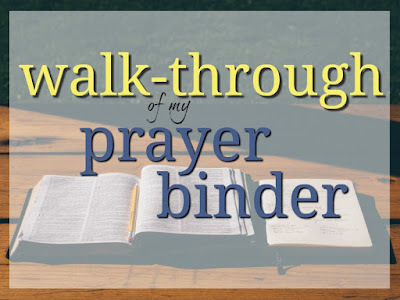 What's in my Prayer Binder? Prayer school posts can be found here. 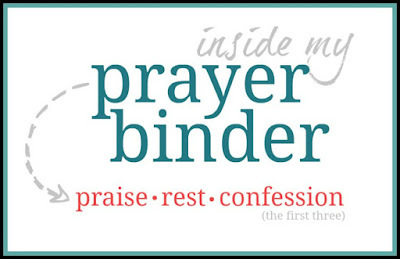 This book helps you make a plan for praying. 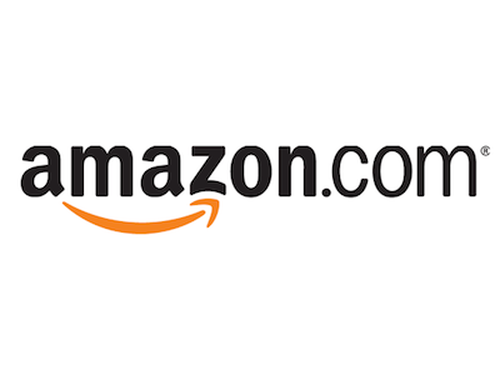 I don't use everything, but it was an excellent place to start! I just loved Joni's book on prayer. 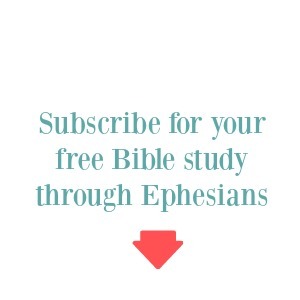 Calming, encouraging, and full of truth. I haven't read this one yet, but it's on my list! 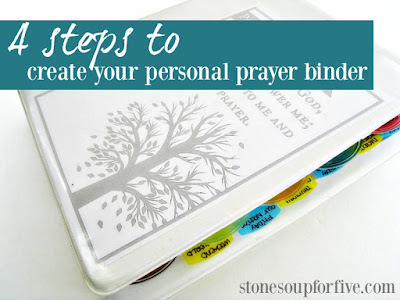 I hope this gets you inspired and encouraged to start your own prayer binder! Let me know if you have any questions in the comments below! WOW, thank you for all the awesome resources. 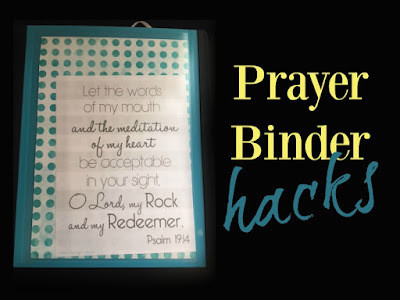 I've started my prayer binder after I read you first post and watched your video. I so appreciate all of the information you gave on how to put it together. It has been very therapeutic to work on and has drawn me closer to God. 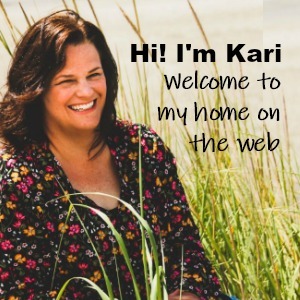 Kari, for some reason, the products are not showing up using the Chrome browser. But have checked them out using the Edge browser. Thanks for the links. Still working on redoing my notebook - slow going, but making progress!